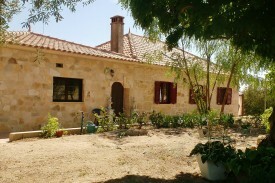 Looking for a B&B holiday home in Penamacor? 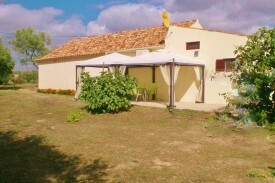 Take a look below for a holiday homes or holiday apartment in Penamacor. Change the options on the left-hand side to find more results.